This post on the Best Back to School Products You Need at Home has been sponsored by Babbleboxx on behalf of Single Edition Media. It’s the start of a whole new school year. Your child’s school has posted a list of the back to school products they feel will help your child while at school, but what do you do when your child comes home? Schools never tell you that, but I’m going to let you in on the best back to school products you need at home. 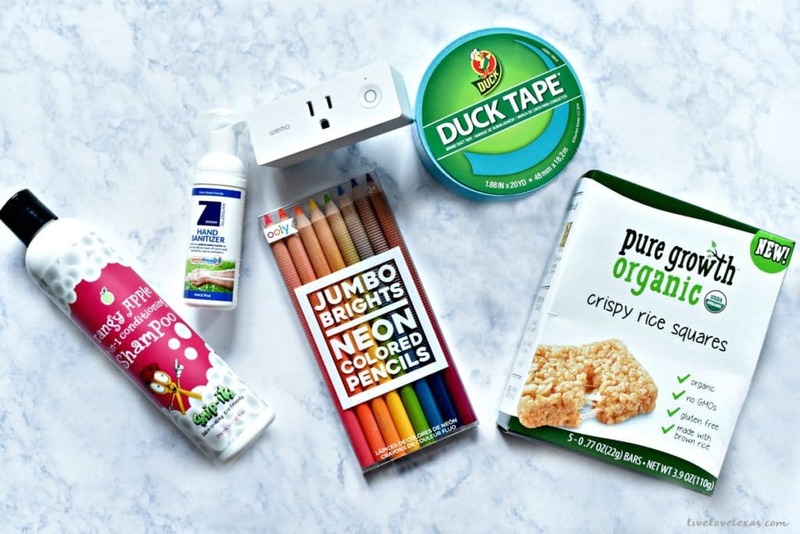 From electronics and toiletries to school supplies and snacks, these are the best back to school products we’ve found this year that aren’t on the list the school sent home. 1. 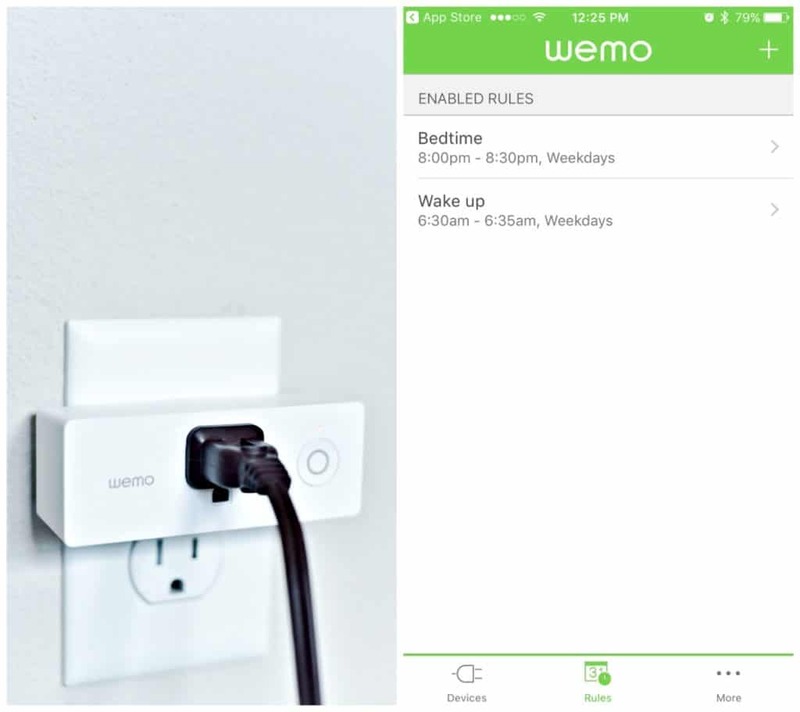 Wemo Mini Wi-Fi Smart Plug. Every good day at school at school starts with good sleep the night before. That’s where this product comes in! You just plug it into the wall, download the free app, connect Wemo to your Wi-Fi and you’re all set to remotely control your lights from anywhere in the world (or just the other side of the house). With this smart technology, kids will know when mom and dad say, “Lights out”, the lights will be turning off. You can also set schedules and timers with the Wemo so if your kids aren’t morning people (like mine), you can also set a schedule so that the lights turn on when it’s time to wake up to ease your children into the new day. 2. Zoono GermFree 24 Hand Sanitizer. I’ve been tossing antibacterial hand sanitizer in Brady’s backpack since she started kindergarten. There’s something about the small bottle or maybe the fun scents, that encourages her to be mindful of what she’s touching and to reapply often with all of the germs at school. But we all know how messy the liquid versions can be, so I love they don’t rub off and stay active on the skin’s surface through hand washing and sweating! 3. Snip-its. These professional kids hair products are designed with kids in mind. Your kids will love getting ready for school using the Snip-its Tangy Apple 3-in-1 Conditioning Shampoo, Morning Miracle Mousse Styling Spray, and Silly Slicker Ultimate Sculpting Gel because they have fun flavors and you’ll love the plant-derived irritant and allergen-free ingredients which are gentle on even the most sensitive child’s skin, hair, scalp, and eyes! 4. OOLY. 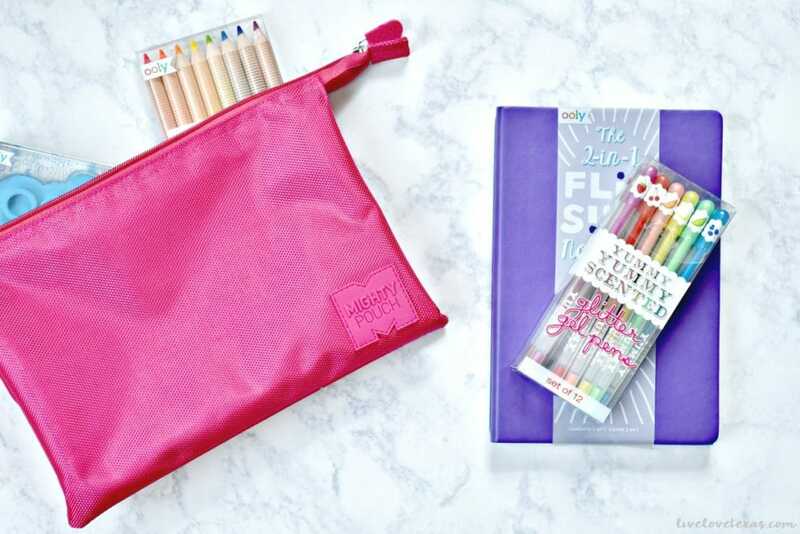 Homework instantly is made more fun with these cute school supplies, from the Mighty Zipper Pouch to keep all of your supplies in like Jumbo Brights Neon Colored Pencils, Yummy Yummy scented gel pens and erasers to the 2-in-1 flip side notebook. Having fun school supplies set aside specifically for homework can make this after school experience much more bearable for kids and parents. 5. Duck Tape®. Duck tape isn’t just for around the house, get inspired for your back to school projects with the new section on the brand’s website dedicated to videos, articles, projects, and ideas on creative ways to use the products! 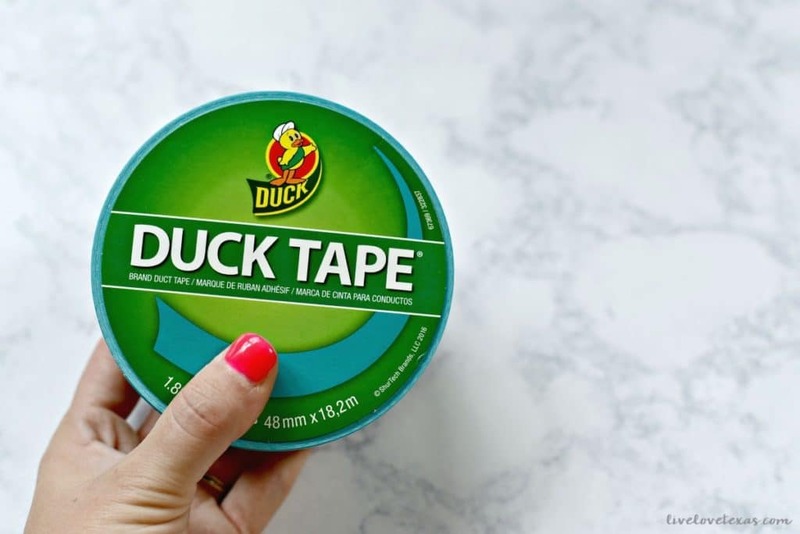 I have the Teal Duck Tape and can’t wait to get started on a new project! 6. 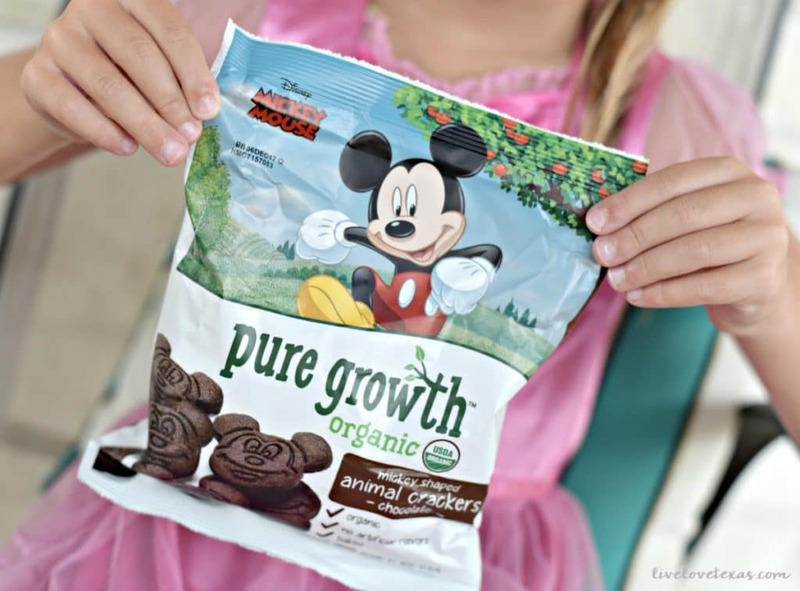 Pure Growth Organics. These organic kids snacks are a lunchbox solution with convenient packages of animal crackers and cripsy rice squares you can toss into your child’s lunch and ensure they’re getting a little something wholesome during the day. What do you think? 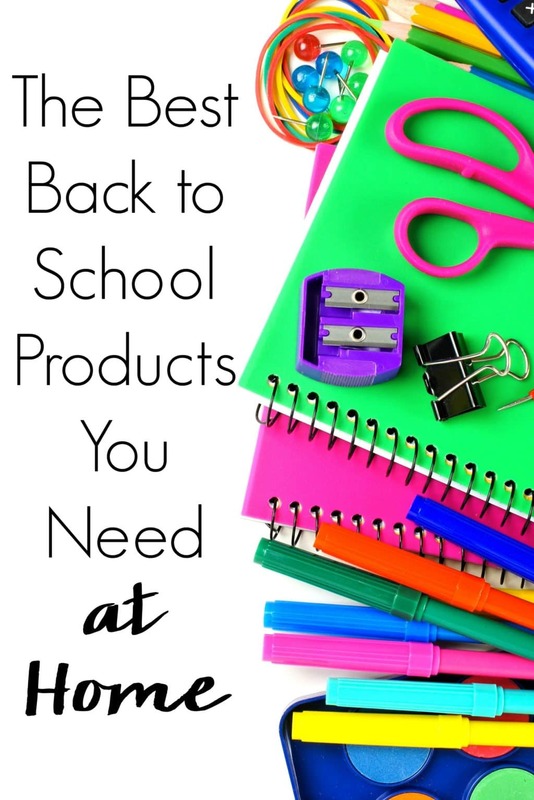 Do you have any other must-have back to school products you need at home? Let’s continue the conversation on Facebook!